We are now giving the gift of “Live technical support for home owners” with every inspection we perform with the Ask the Experts app. HomeMD Inspection Services has made arrangements with the Home Owners Network to gift a year’s free membership at HomeOwnersNetwork.com. 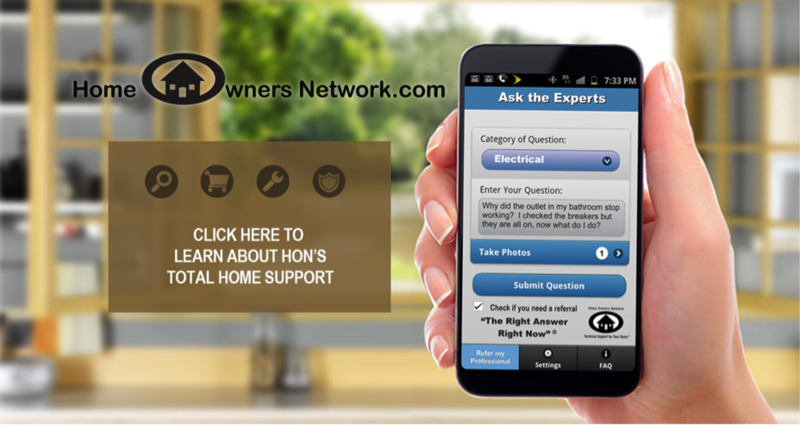 Our “Ask the Expert” app” allows homeowners to post questions about technical household items they may face in their new home. This home owner’s service provides instant answers about your home by using your Smartphone or computer!